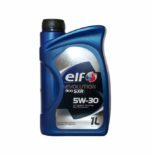 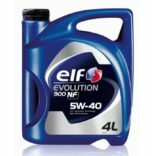 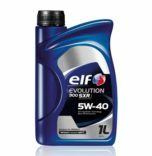 Elf Evolution 900 SXR 5W40 cинт. 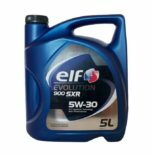 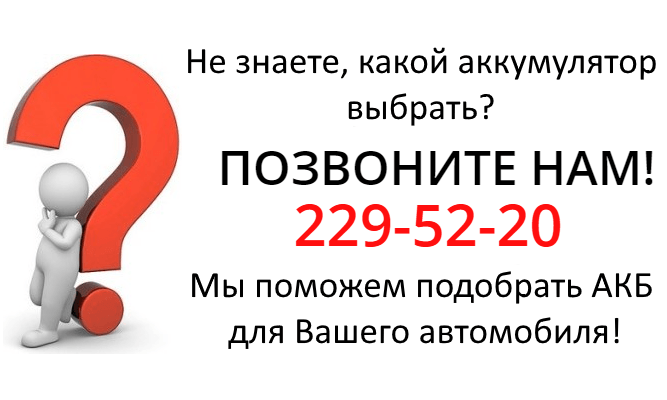 1 л.
Elf Evolution 900 SXR 5W40 cинт. 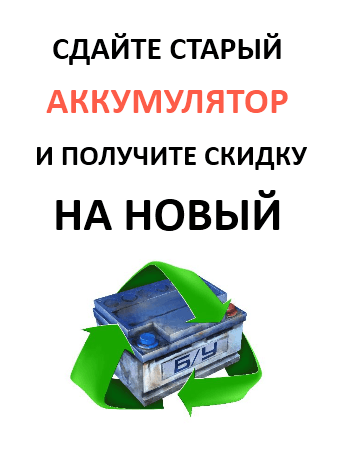 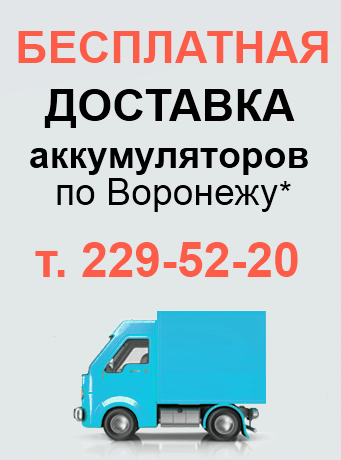 4 л.